Entrepreneurs, business owners, and marketing people are always looking for efficiencies. The constant pursuit of knowledge and insights is uncompromisable. Reading books, or blogs and watching videos takes up valuable time. Hallelujah! Podcasts have made a huge comeback and there are tons of fantastic opportunities to learn or be inspired while multi-tasking – that’s the beauty of this audio-only format (stupid YouTube app doesn’t let you close and listen, plus it kills your battery). 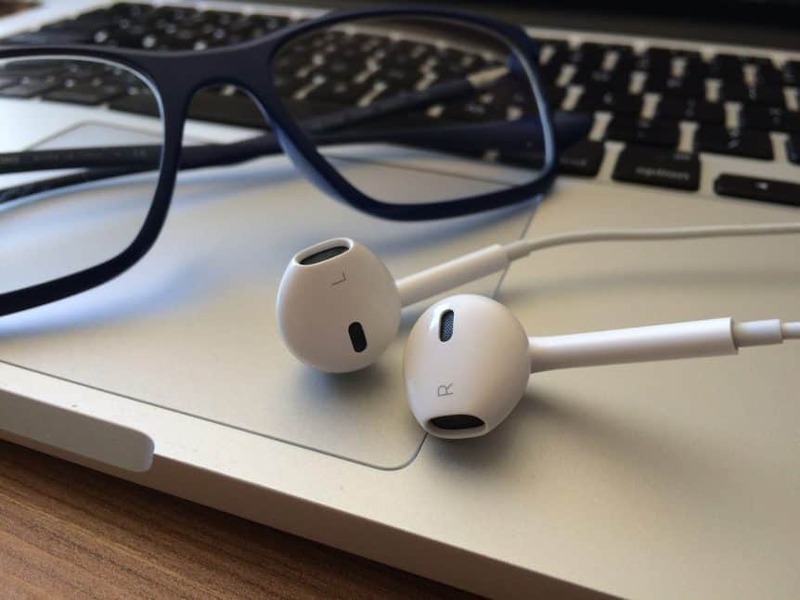 Here are the 5 best business podcasts, in my own humble opinion. The premise of this show is that if you can’t watch Gary’s YouTube talks or Facebook Watch shows, then the audio version is here for you to listen to on-the-go. It features some of his keynotes, fireside chats and ‘The Ask Gary Vee Show’ (video version on Facebook watch). The podcast regularly features interesting guests, q&a’s and Gary’s unique rants about the world of business and marketing. Gary is a somewhat of a divisive person. His brash New Jersey character and colourful language are not for everyone, but he’s unapologetically himself and it’s just a case of “take it or leave it”. He’s very inspirational, but also very practical and consistently gives valuable takeaways. 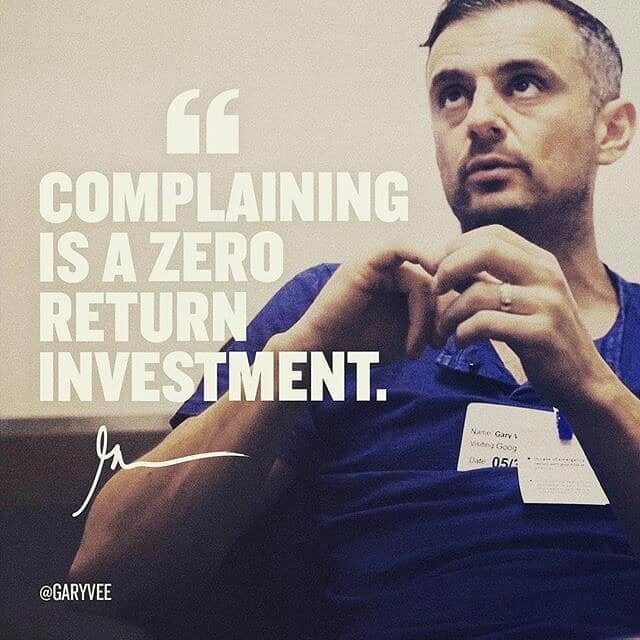 If you want to hear discussions and insights on business, marketing, tech, and entrepreneurship – then Gary Vee is for you. Short and sweet on a daily basis is the aim of the game here. I’m a huge fan of Neil Patel. He gives tons of amazing, actionable advice on his blog and YouTube channel. This show with Eric Siu is no different. It’s two incredibly smart guys sharing golden nuggets of marketing advice and you can get straight to applying them in your own business. It’s well worth the 5-10 minutes out of your day. Tim Ferris is a well-known author who covers a diverse range of themes including self-development, business, health, and food. This podcast is one of the best-established podcasts out there. Tim has been described as “the Oprah of audio”. The show can vary from episode to episode, given the wide scope of topics he likes to cover. So, an open mind can be necessary for his show – but it will be worthwhile. He chats with various interesting characters who offer valuable insights and there’s always something new to be learned. Robert Kiyosaki is an expert on finance, investment, and business development. The show covers a wide scope within that and has some very smart guests chatting about their experiences. It’s always interesting and provides a lot of clever little tips, I feel. Although, there often not relevant to my own business – I feel a lot wiser having listened in to this podcast. Miles Beckler… I think this guy is great. He’s a very likable and relatable character. He’s been pouring out the highest quality content for online marketers over the last 18 months and in no short supply. He inspired me to take on the 90-day content challenge. His podcast is the best of his YouTube channel, in audio format. It’s mostly ‘how-to’ guides and he goes in-depth on online marketing theory, strategy and all sorts of tactics. He’s clear and precise, so it’s easy to follow along or to just listen and take it in. Miles is quickly establishing himself as one of the key influencers in online marketing and is very much worthy of mention alongside all the other huge names on this list. Audio is the future. Podcasts have had a resurgence and I for one am embracing it. You can be educated, inspired and entertained while you work, jog, commute or whatever you’re doing. It’s a very convenient medium and the quality of the content is through-the-roof right now. I also think podcasts are leading humanity to a good place, overall. The most popular podcasts seem to be primarily about deep conversations on society, humanity and it’s a general trend of open-mindedness. That is an amazing turn-around from a culture of selfies, Kardashians and the generally dwindling attention-span of humanity in recent years. Society is beginning to correct itself! Long may the growth of this intellectual, long-form audio continue, I say! What’re your favourite podcasts? Post your suggestions and links below in the comments. Below are some apps that I know to be full of the type of podcasts I’m recommending. There’s plenty of others out there and I’d love to hear what your go-to apps are – leave a comment.